We are changing so is the social network. We don’t want to read long paragraphs or scroll to the bottom of the screen. Our camera is a new point of communication. 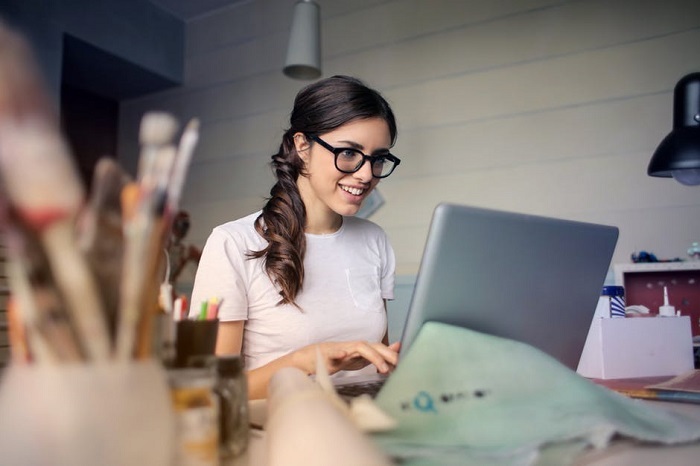 With the rise of WhatsApp stories, everything is in one place – you can share your thoughts in form of text, your life moments in the form of photos, videos and animated GIFs that disappear after 24 hours. 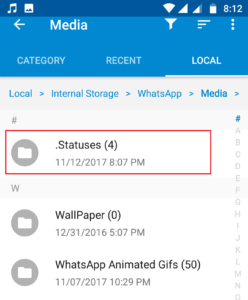 WhatsApp status/stories are deep and a new kind of format that allows you quickly share things you love. 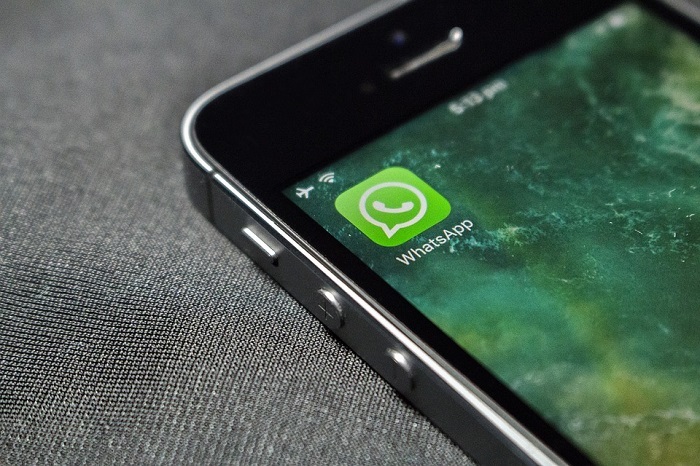 And, this feature has been well-received by people, especially who are addicted to WhatsApp. But have you ever wondered if there is a way to download videos, GIF images, and pictures from your friends’ WhatsApp status? 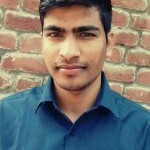 Recently, I saw one of my friend’s WhatsApp status. She posted an amazingly cute and funny video that I wanted to have on my phone and share with my friends. But there was actually no direct option of downloading the same in WhatsApp. You can take the screenshot of a picture that you like but how can you save a video when there is no option to download it? 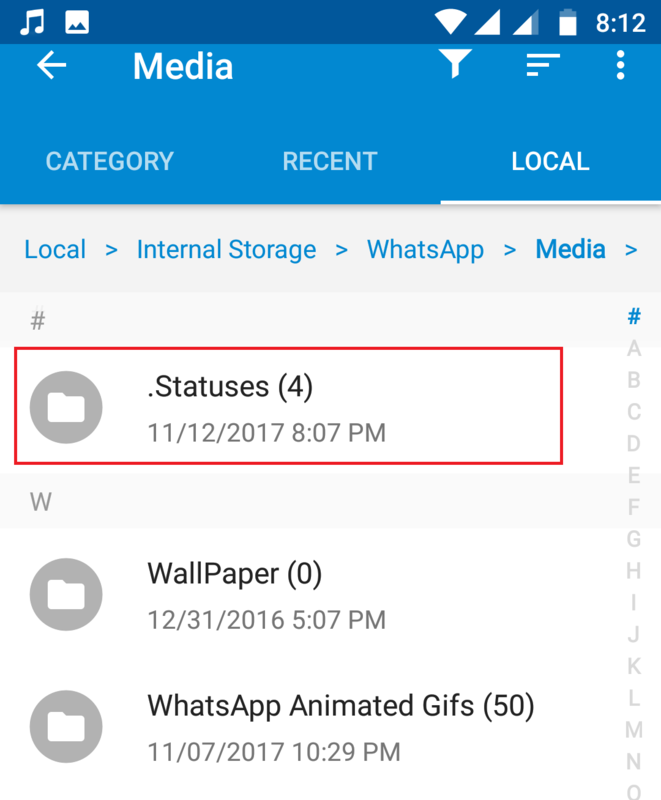 Instead of installing a screenshot or screen capturing app on your phone that obviously will take extra space, time and efforts to operate, there is another simple way to download a WhatsApp status video or photo quickly on your phone or computer. 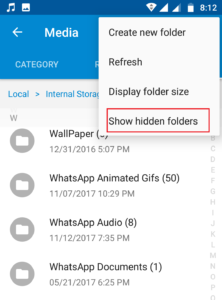 Step 1: Search for .Statuses folder on your Android phone. Depending on your device and Android version, your WhatsApp can follow different paths. It will be either on your SD card or your internal storage. 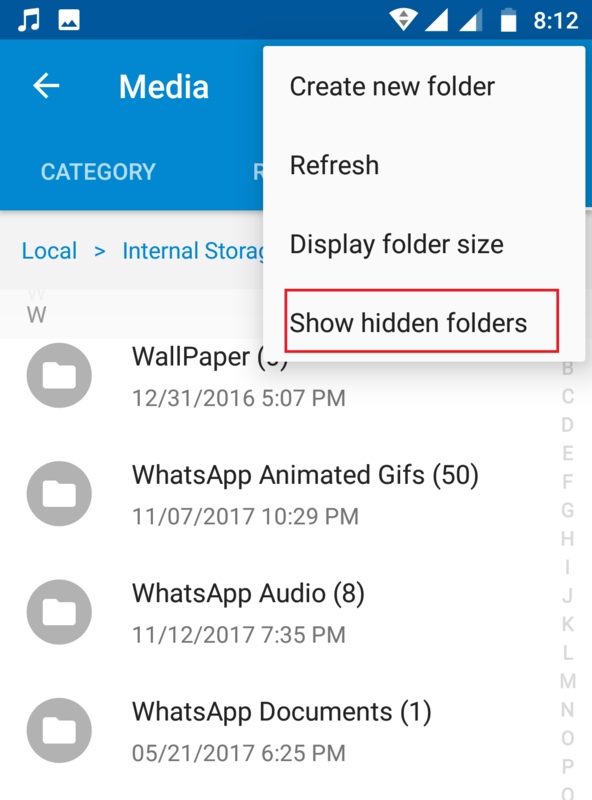 Note that .Statuses folder is a hidden folder so, first, you need to make sure to choose to show all hidden files option. Step 2: Access .Statuses folder. 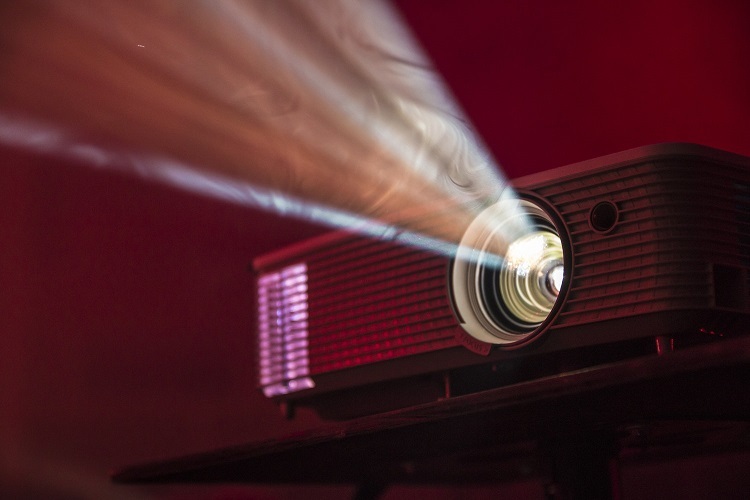 You’ll see all status (images, gifs, videos etc.) of your friends. Step 3: Click on your favorite status to view and download. 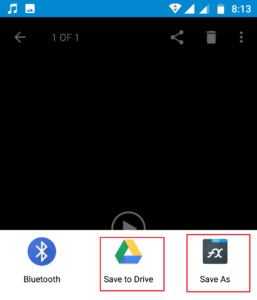 If you want to save it to your computer system, you can upload it to the Google drive from where you can download it anytime you want. Or, you can also save it to your phone gallery by using save option from your file manager. 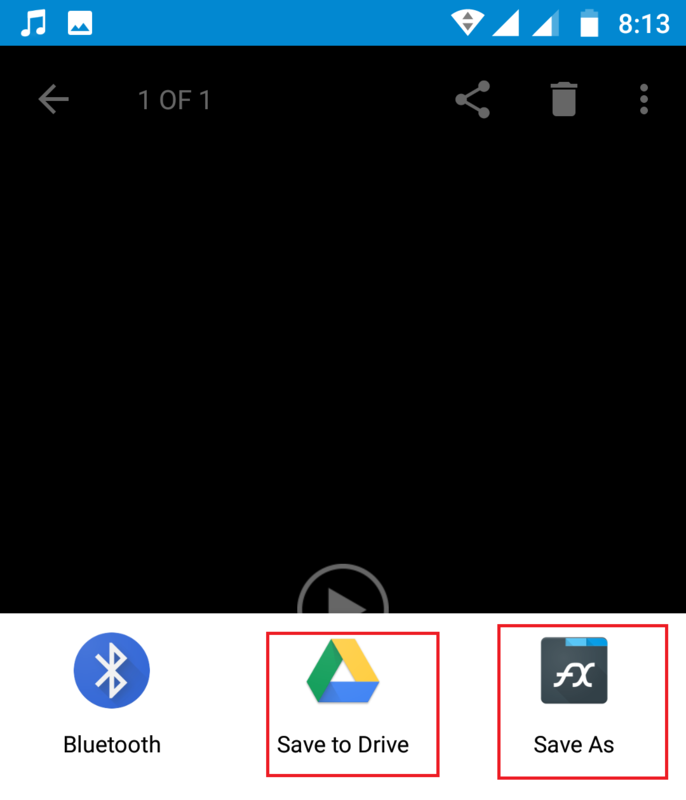 In this case, I’m using FX file manager that you can see next to Google drive option. 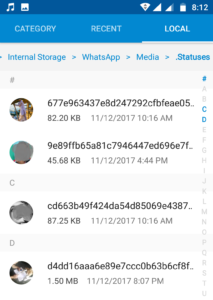 Also, note that there are many apps on Android Play Store that claim downloading WhatsApp stories quickly and without breaking privacy but most are filled with advertisement and lack in the functionality. 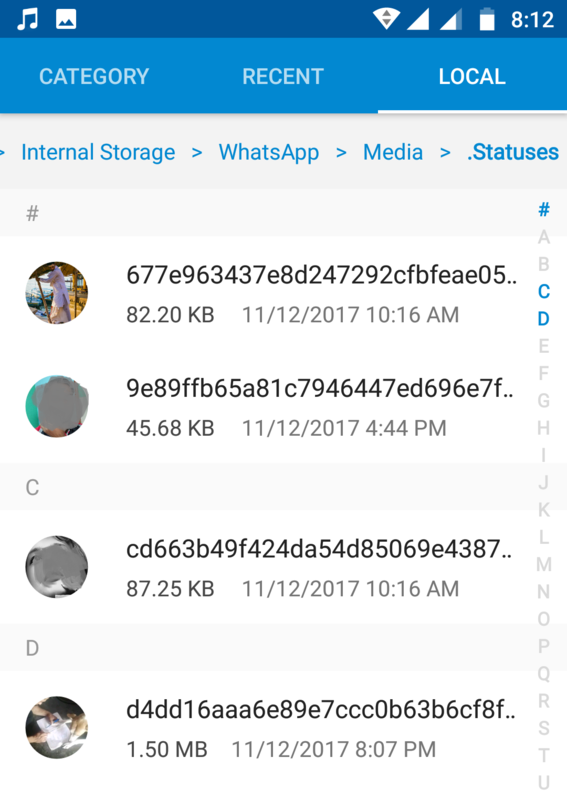 So this is how you can save someone’s Whatsapp Story to your phone. Is there any other way to do the same? Have you ever used this method to save a status of your friend? Please share in comments.